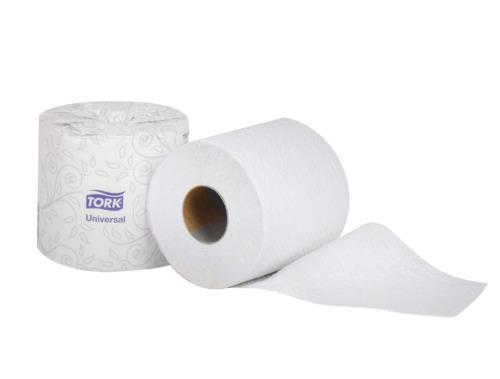 Tork Universal a soft, absorbent economical 1-ply tissue delivers excellent combination of performance and value. 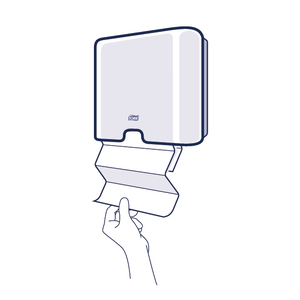 Each roll is overall wrapped, ensuring sanitary protection. Easy start tail seal prevents waste. 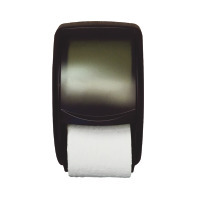 Longer lasting rolls help to eliminate service outages. 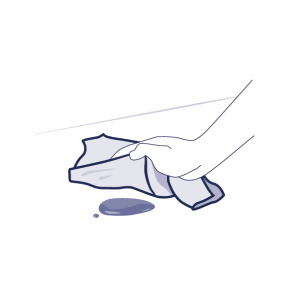 Rapid break-up capabilities is ideal for all plumbing systems. Made from 100% recycled fibers an environmental benefit, and a positive image builder. Replaces TS1630, TS1635, TS1636. ECOLOGO® Certified. Each roll is overall wrapped, ensuring sanitary protection. Rapid break-up capabilities is ideal for all plumbing systems. Made from 100% recycled fibers an environmental benefit, and a positive image builder.